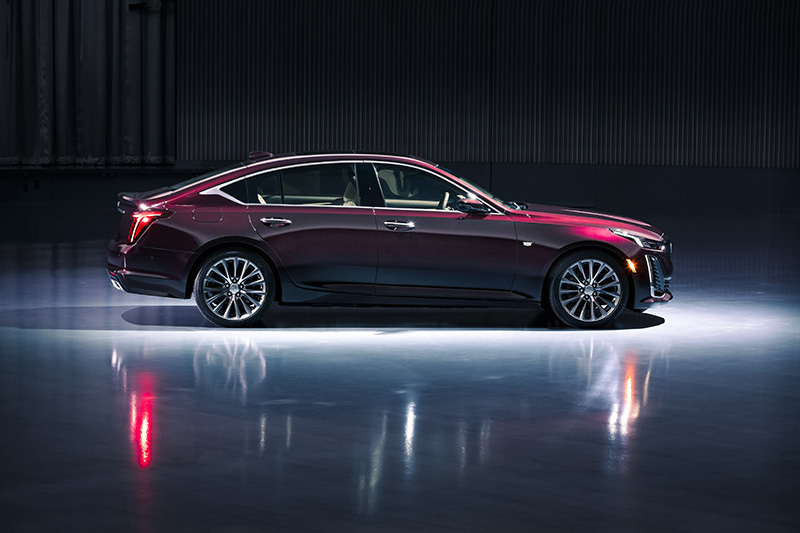 Cadillac will debut the brand new 2020 CT5 sedan at the 2019 New York International Auto Show in April, but not before teasing the car to the media and general public first. General Motors' iconic luxury brand offered a small taste of its new model on Monday morning, outlining the modern design language that the brand hopes will appeal to a new generation of Cadillac buyers. 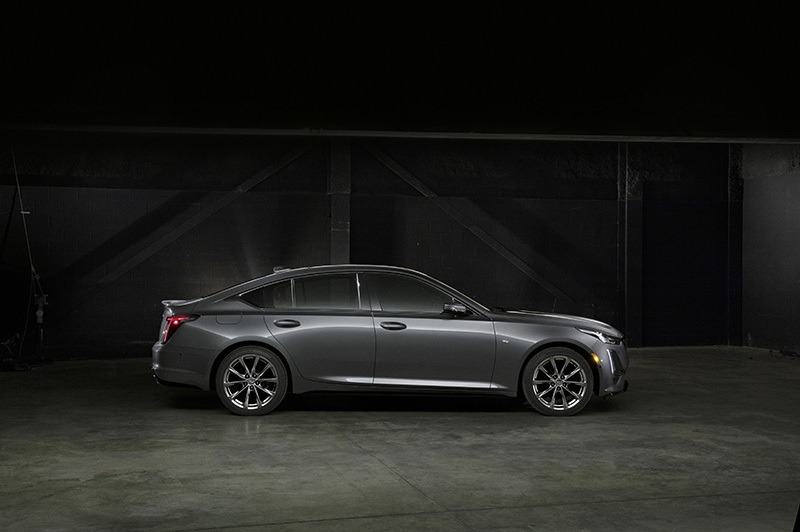 The CT5 is essentially Cadillac's replacement for the aging CTS, albeit with a new, exterior design borrowed from the Escala concept. 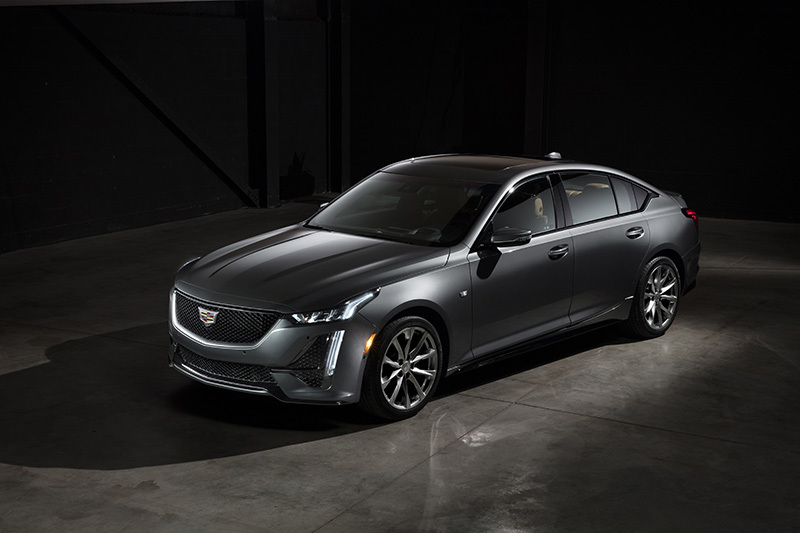 Built on GM's Alpha architecture, the CT5 will feature a turbocharged 2.0-liter four-cylinder engine while a twin-turbo 3.0-liter six-cylinder will be available as an option. 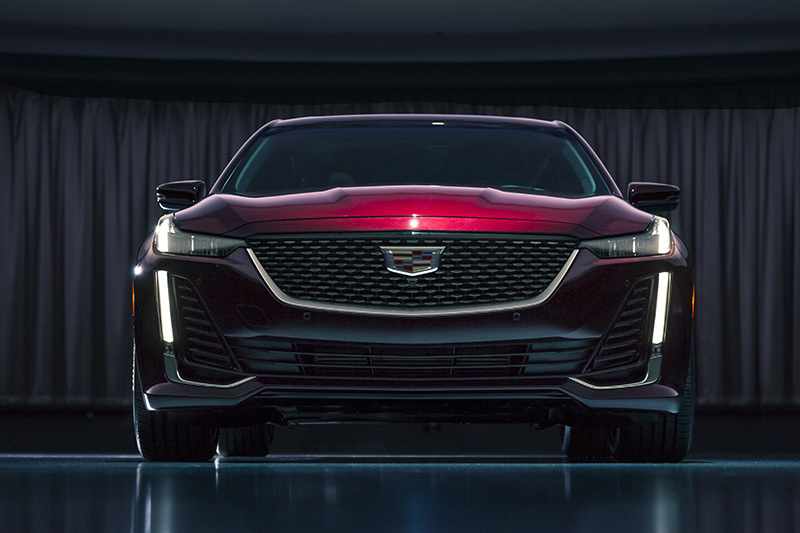 Cadillac hasn't revealed power output just yet, but did note that the power train would be mated to a 10-speed automatic transmission with both rear-wheel and all-wheel-drive configurations available. Over the next several weeks, Cadillac will begin a social media campaign to market the CT5 using a video series entitled “Sensory Symphony.” The automaker will attempt to invoke physical and emotional reactions using Autonomous Sensory Meridian Response (ASMR) style videos, focusing on more than just the vehicle's physical appearance. 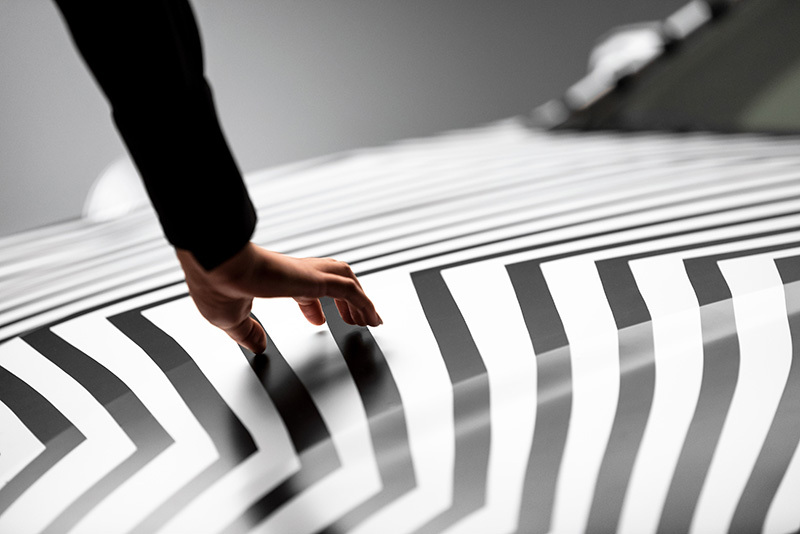 In the videos, the CT5 will begin life wrapped up in a black and white camouflage designed to distort the perception of the vehicle's appearance. Ultimately, the wrap will be slowly peeled back in order to reveal the car in its entirety. 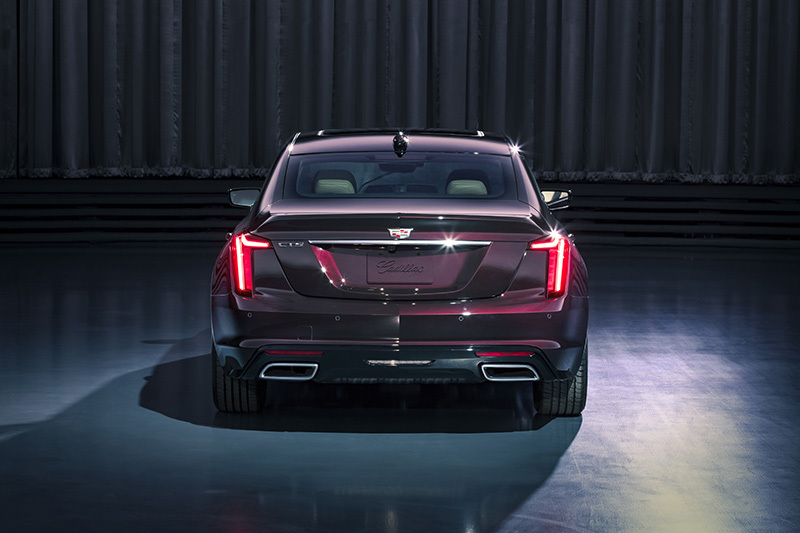 Cadillac's idea is to use sound to make a lasting impression instead of just dumping out a press release and calling it a day. 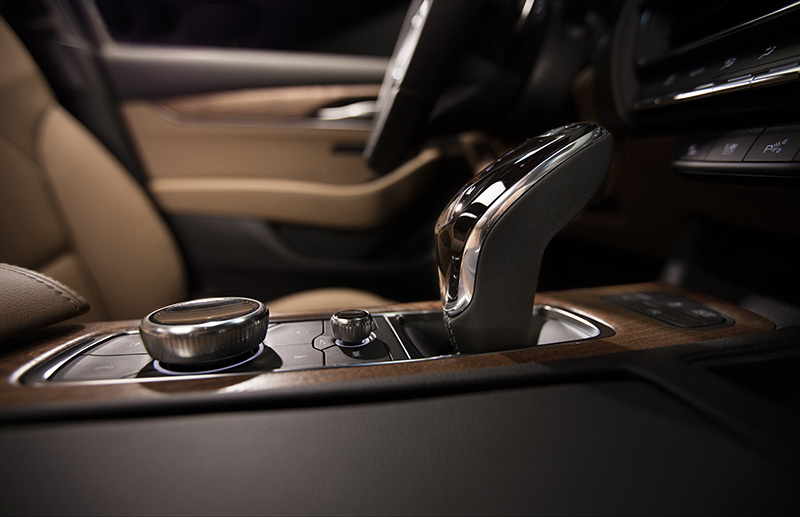 Being a luxury brand, it's optimal for the automaker to focus on the small details of what makes its vehicles premium versus a general commuter car. The CT5 is said to have a driver-centric cockpit that does just that, implementing a highly tactile, sensory-responsive interior with a large integration of tech throughout the vehicle. In a world where automakers are filling an insatiable demand for SUVs and crossovers, it's refreshing to see a company stick to its guns and continue to pump out sedans, even if they are luxury-oriented. The CT5's wide track and modern features show that the brand has been learning from its European counterparts and has developed a forward-looking strategy to take to market. 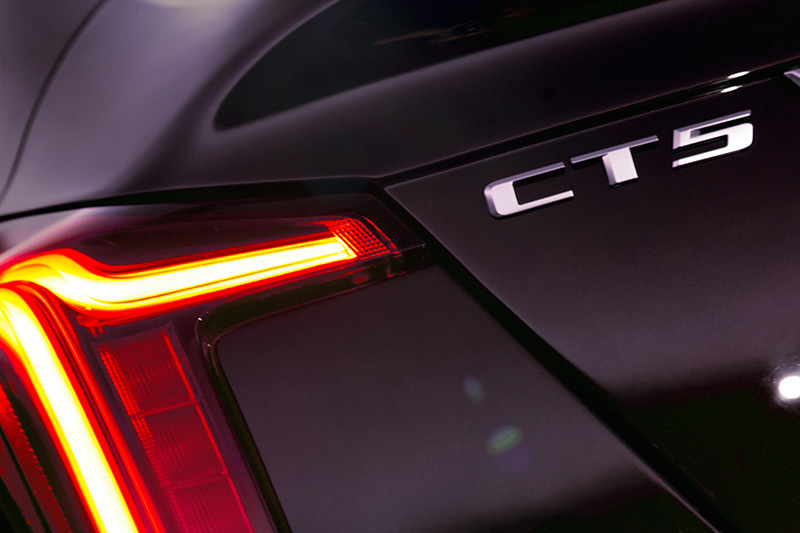 We'll know more about the CT5 in the coming weeks leading up to its global debut at the New York International Auto Show in late April. 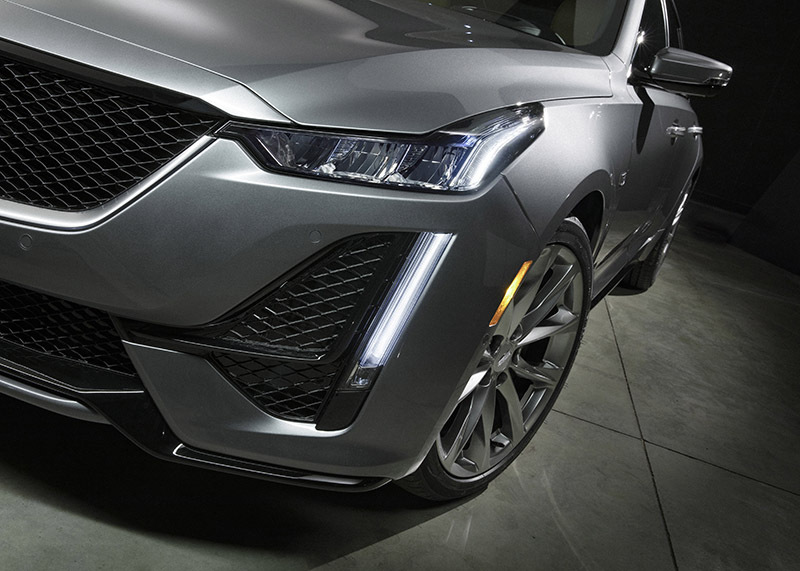 Following the new deadline of January 2020, production of Cadillac vehicles will reportedly be allocated to China.